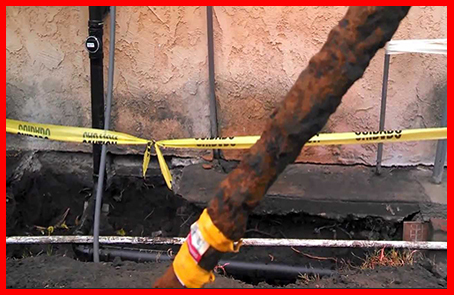 Sewer and drain problems can create havoc for anyone. 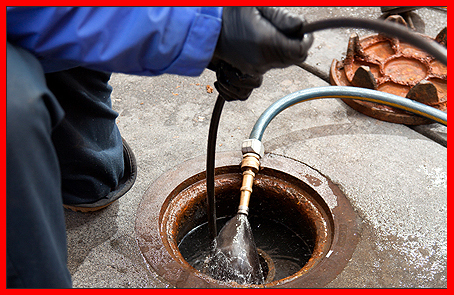 You cannot rely on just any contractor to offer you an efficient septic and sewer service in New Jersey. 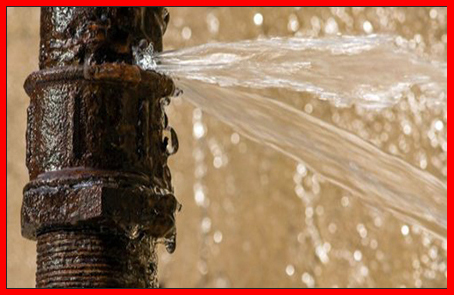 Water leaks can be very damaging to today's homes. Often water can leak undetected causing thousands of dollars of damage often resulting in mold and unsafe environments. New kitchen, new bathroom, or more, RJHP&H will help complete any part of your next remodeling project—regardless how big or small. 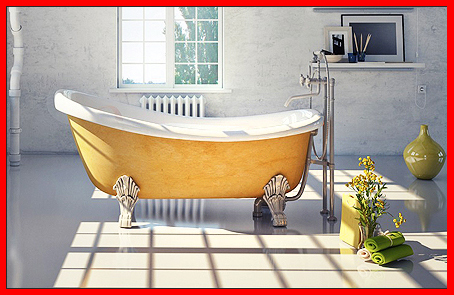 RJHP&H offers a wide range of plumbing services and has experts in your area. 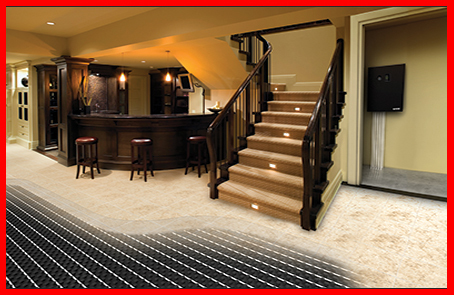 Looking for safe and efficient gas line installations? 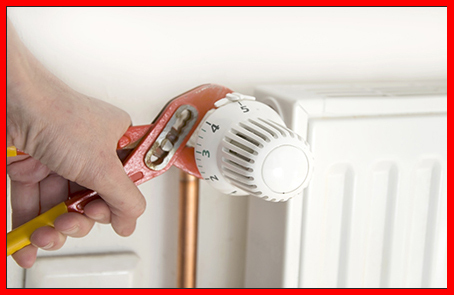 Trust the experts at RJHP&H for all your furnace gas line and heater line services. 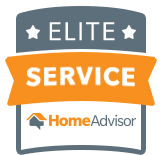 Get the best quality out of your water system. 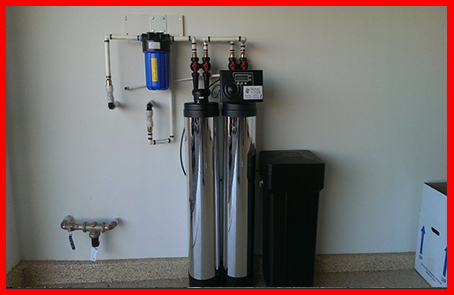 Filters and purifiers clean and eliminate harmful contaminates from your family's water supply. 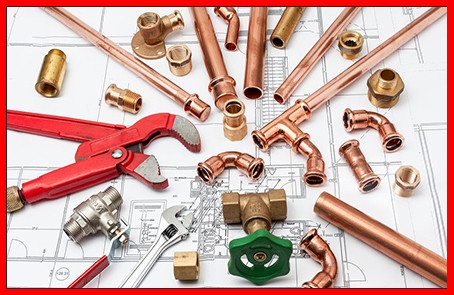 RJH&P is proud to provide top-quality heating, & plumbing services to a number of locations throughout the Tri-State area. 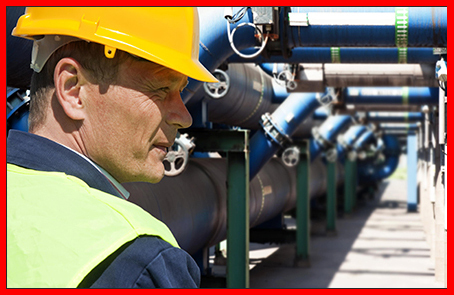 Our expert commercial plumbers provide a variety of commercial plumbing and drain services. If your business is in need of service, call RJHP&H 24/7!